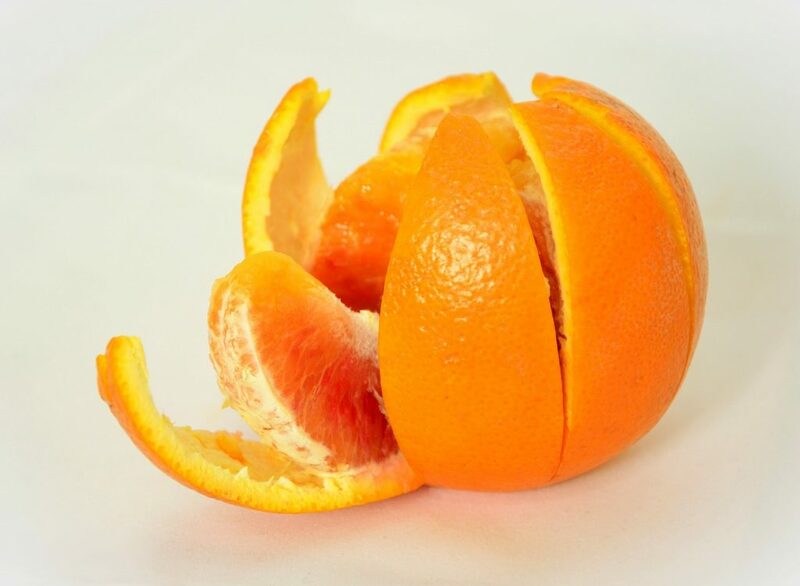 Save those orange rinds. There’s a thing that people do in the south of France, and I love it. When you peel an orange, save that peel and tie it to a little string and hang it over your kitchen sink. Let the peel dry out until it’s brittle, and then grate it. Grate it over a beef stew, into a tea, on top of ice cream or cocktails. You can do the same thing with lemon peels. It’s a little bit of the south of France in your own kitchen. Try it in plain yogurt – lemon peel too!